An Expansion from the Washingtonpost article: We all have seen how horribly wrong has Syrian Crisis gone. 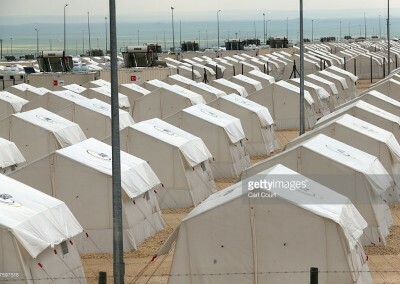 12 Million Syrians (out of 20 Million total) have been displaced since the beginning of the so called Civil War in 2011. 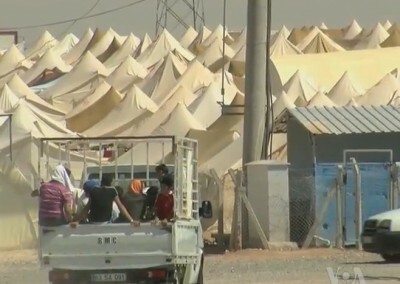 Neighbouring Turkey, Egypt, Lebanon, Iraq has taken in an unprecedented number of refugees. Even with limited resource and fund they are doing as much as they can with help from international Aid agencies. 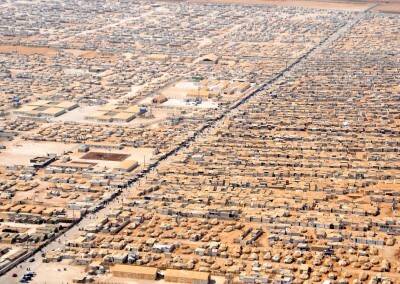 Take a look at the figures and refugee camps here. 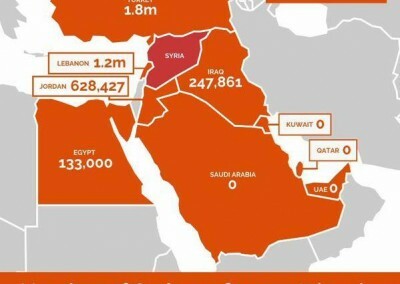 The six Gulf countries – Qatar, United Arab Emirates, Saudi Arabia, Kuwait and Bahrain – have offered zero resettlement places to Syrian refugees. 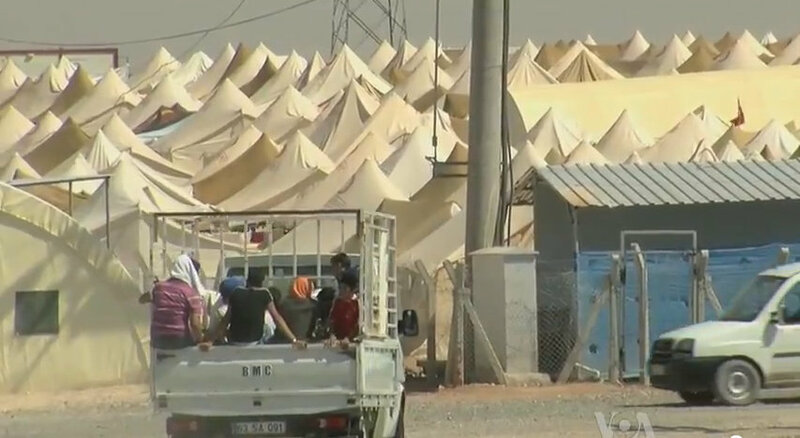 A fair amount of attention has fallen on the failure of many Western governments to adequately address the burden on Syria’s neighbouring countries, which are struggling to host the brunt of the roughly 4 million Syrians forced out of the country by its civil war. last few days since we saw the dead body of the toddler washed ashore. Anyone who has a child felt how suffocating it was to see this. 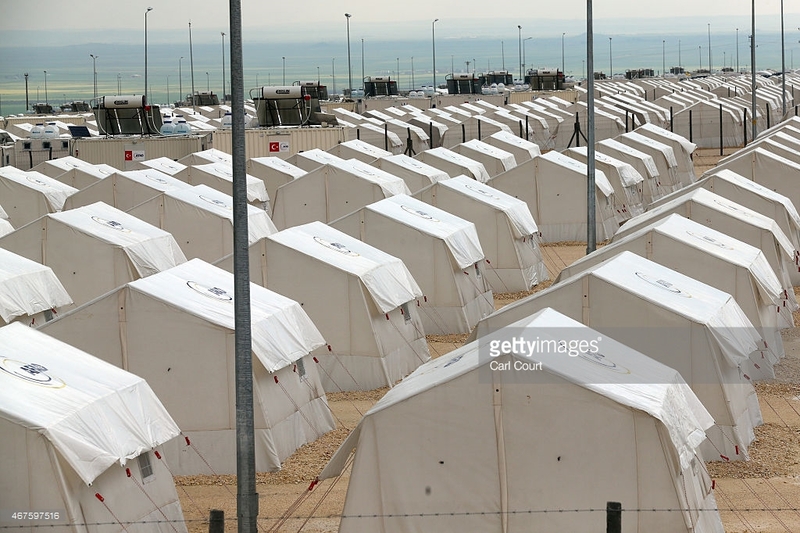 Unfortunately, there has been huge outcry in Western media demanding for more refuges to be taken in Europe. However, this morning, from Italian news agencies, news surfaced that ISIS, the root of the problem, has now started using this flow of refugees to smuggle Jihadi terrorists in Europe, in a bid to destabilise Europe. 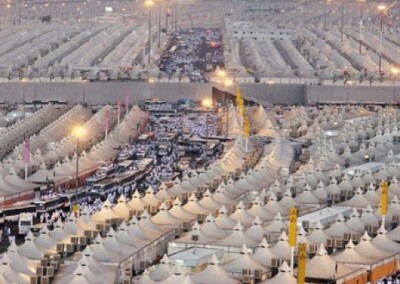 Every year, millions of Muslims descend on the Saudi Arabian city of Mecca to take part in the Hajj, an annual pilgrimage, more than 3 million Muslim from all over the world comes down and wastes a huge amount of money praying to the Muslim God, Allah. 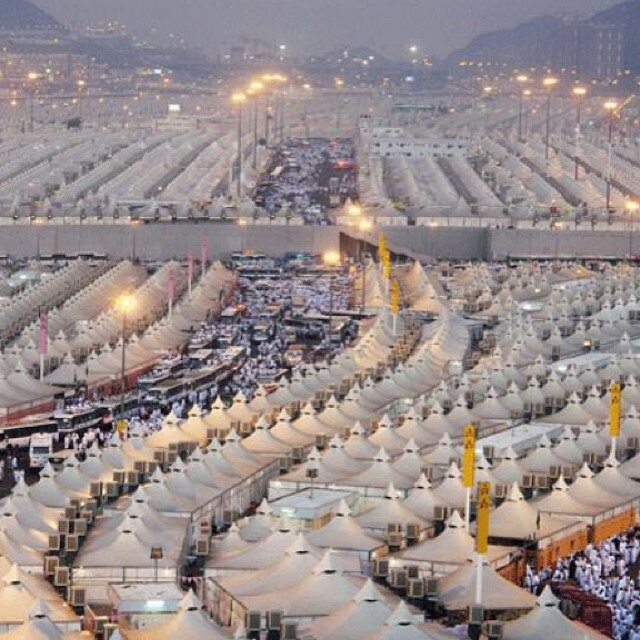 The ritual is thousands of years old and Saudi Arabia earns around 8.5 Billion dollars from it. This is a complete waste of money for the pilgrims, but because of religious indoctrination, Muslims are happy to spend this money for imaginary afterlife. The region has the capacity to quickly build housing for the refugees. 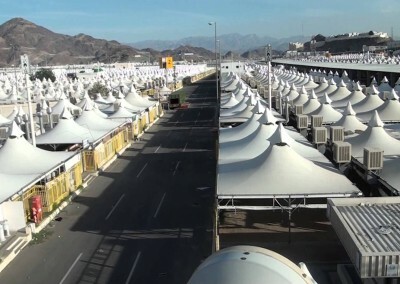 The giant construction companies that have built the gleaming towers of Dubai, Abu Dhabi, and Riyadh should be contracted to create shelters for the influx. 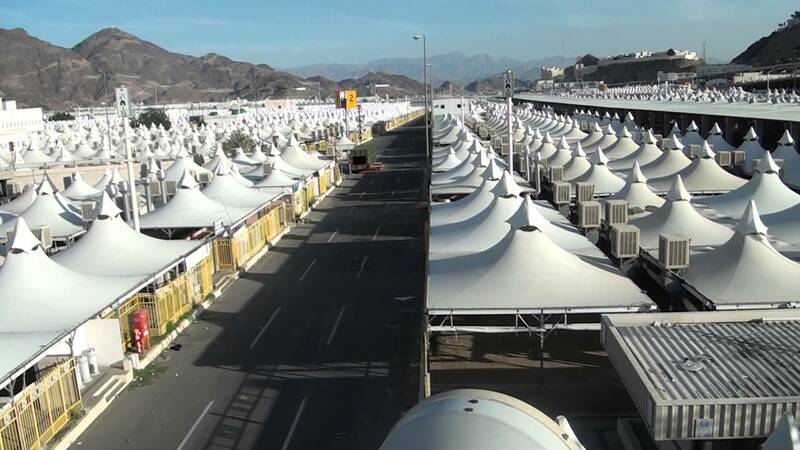 Saudi Arabia has plenty of expertise at managing large numbers of arrivals: It receives an annual surge of millions of Hajj pilgrims to Mecca. There’s no reason all this know-how can’t be put to humanitarian use. 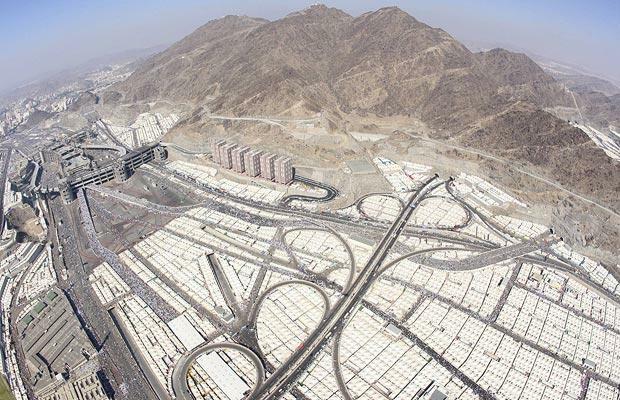 Saudi Arabia has permanent accommodation and infrastructure built for this business of theirs. 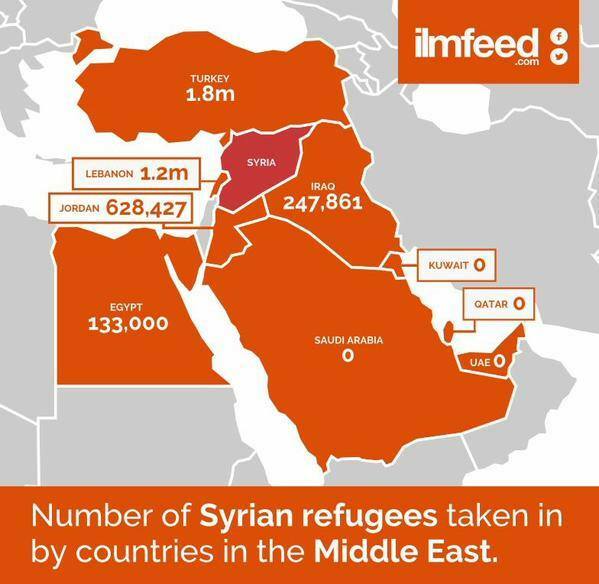 This country along with few other Gulf states have not signed the UN Refugee charter and are thereby not allowing any Syrian refugees in. 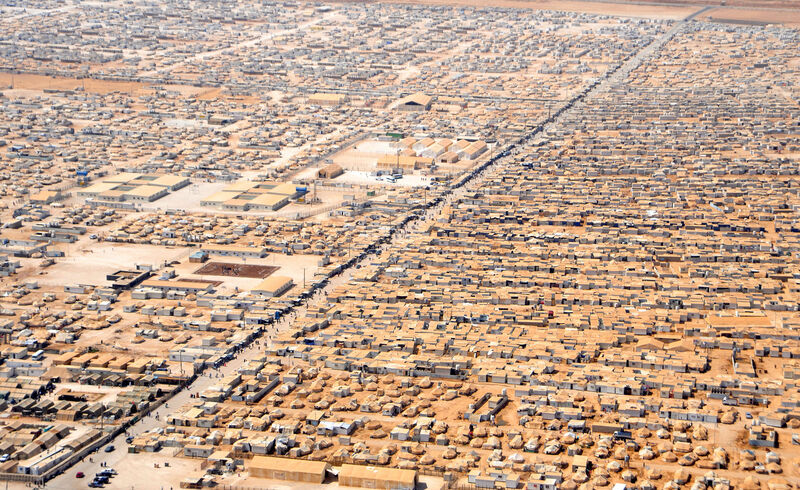 This is a Humanitarian crisis. 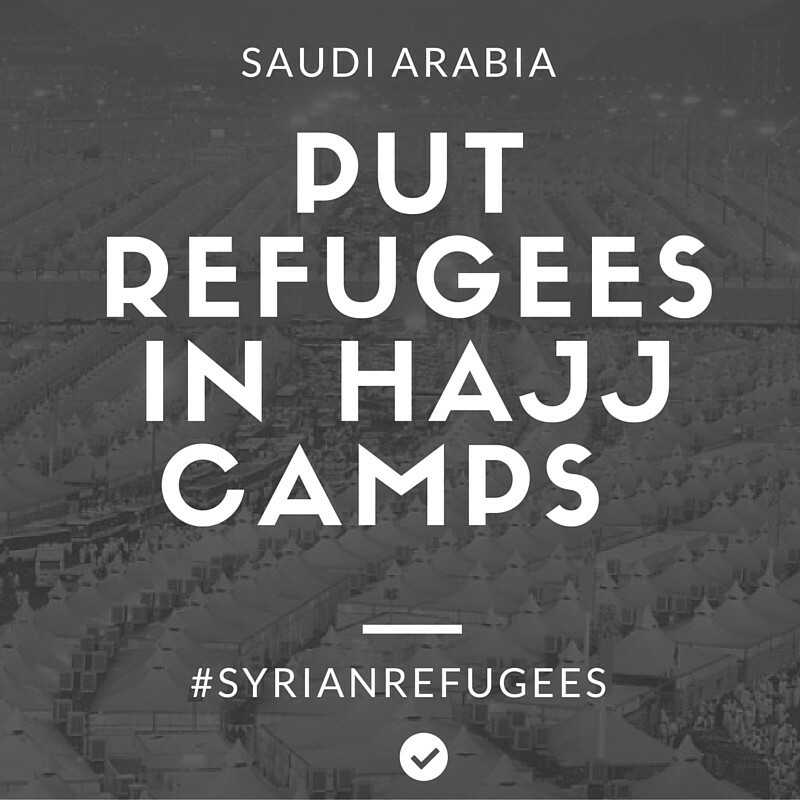 This year, if Muslims value human life, they should abandon their pilgrimage, and donate their space to Syrian humans. 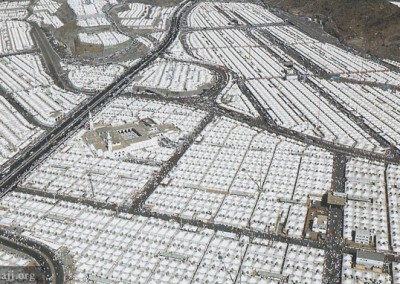 Saudi Arabia can organise transportation for the millions stuck in various areas and bring them to the so called Hajj camps. 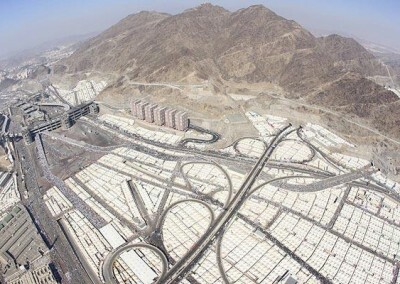 Let us demand that the wasteful Hajj pilgrimage, the biggest business based on religion should stop and use the resources for humanitarian crisis that Saudi Arabia and other gulf states have created.